The Belle Vue Park Stables (former), constructed c.1845, at 9 Oak Park Court, Oak Park. The site is of State historical significance for its association with the Belle Vue Park Estate. 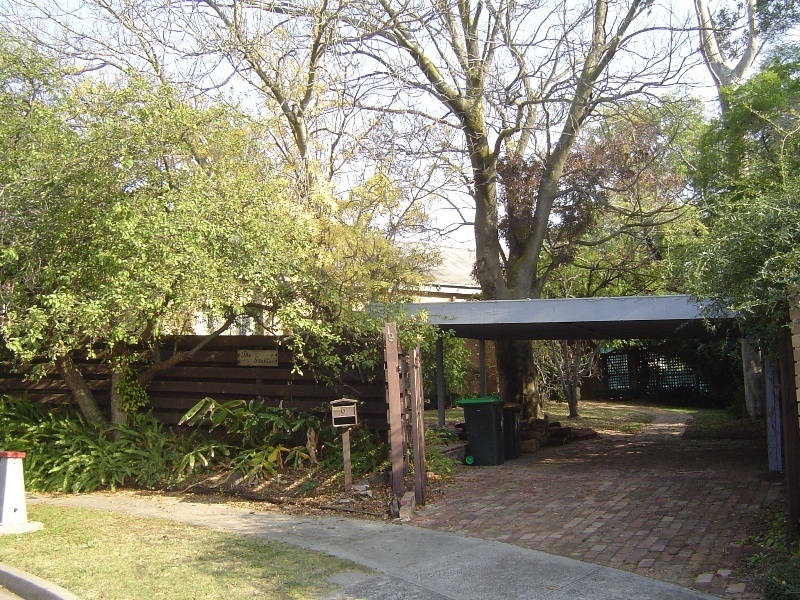 The Belle Vue Park Stables (former) are of local historic significance to the City of Moreland. The site is of historical significance for its association with John Pascoe Fawkner, pioneer, politician and co-founder of Melbourne. Fawkner lived on a large estate that incorporated this property between 1840 and 1855, which was the only property he retained following his insolvency in 1843-45. The site is of historical significance as the site of the first ever attempt to develop a self contained community on land that Fawkner owned, although this ultimately failed. 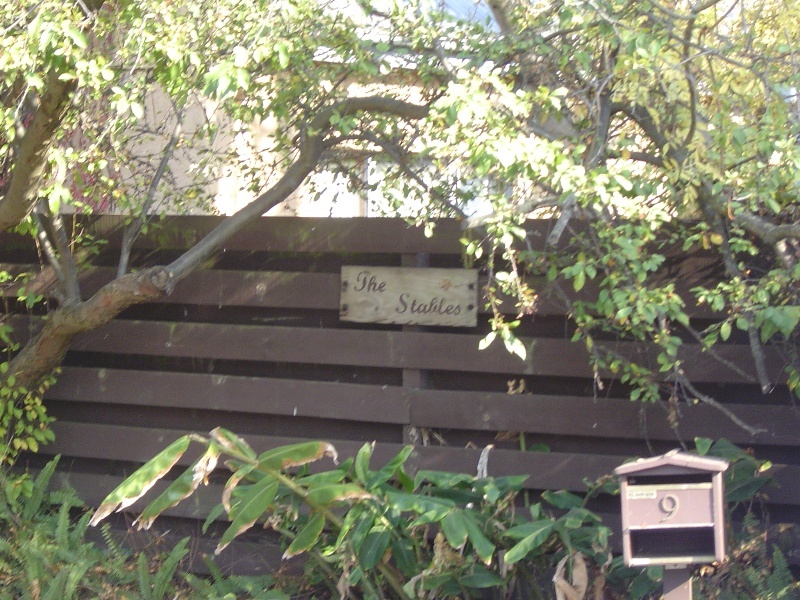 The stables building should not be demolished and should only be subject to minor modifications. The former Belle Vue Park stables building is a single storey brick structure, now rendered and painted, with a gabled roof clad with corrugated galvanised steel. Window openings are not original and appear to date from the 1970s, and the building has been extensively altered internally. Retain any remaining original fabric. It would be desirable to undertake a more detailed analysis of the extent of surviving original fabric.